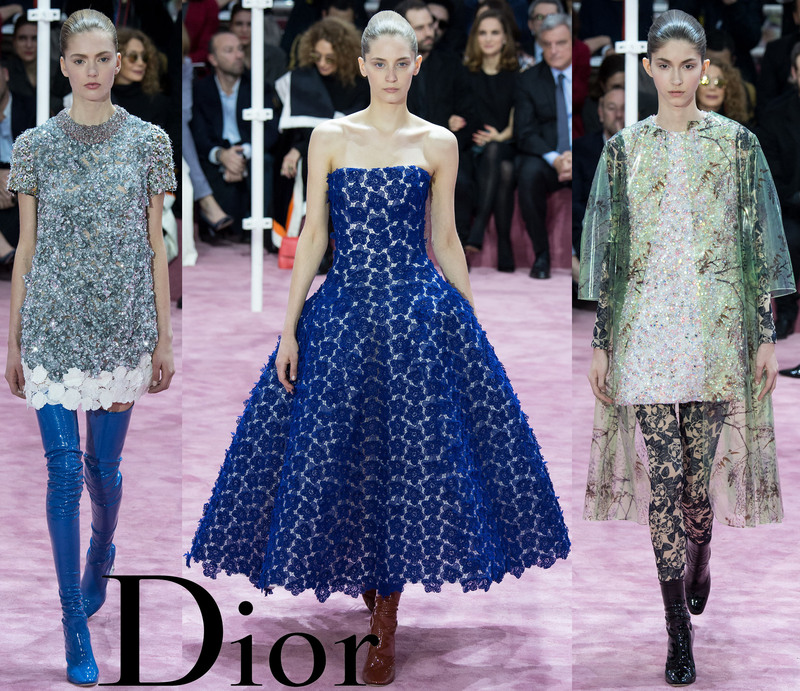 This entry was posted in Runway Rundown, Style Darling Daily, Watch This Style and tagged Christian Dior, collection, David Bowie, fashion, fashion icon, Jennifer Lawrence, Marion Cotillard, Natalie Portman, Paris Fashion Week, Raf Simons, runway rundown, Spring 2015 Couture, style, Style Darling Daily, style for days, style icon, Watch This Style. Bookmark the permalink. ← Style Tip: How To Dress Your Best For Your Body Type (Dedicated to Kerri)!